Bangladeshi actress Doil dead in a private hospital. She was very popular actress in many days ago. When bangle cinema increasing. She was excellent actress. 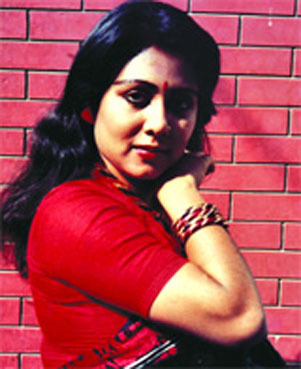 She was wife of actress Subrata and mother of Bangladeshi little star Dighi. She was admitted in Dbipahama Hospital and Research Centre, Dhanmondi. Her husband says many days she was suffering Dyspnoea problem. Doil dead is bad news for Bangladeshi cinema industry.